The new Tokina opera 50mm f/1.4 FF Lens for Nikon F mount full frame DSLR cameras is now in stock at Amazon, B&H, Adorama. The US price is $949. 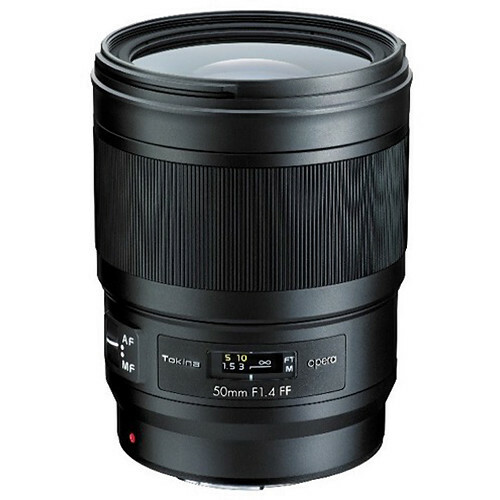 Tokina opera 50mm f/1.4 FF Lens for Nikon F: $949 at Amazon, B&H, Adorama. Read more: Nikon Black Friday 2018 and Nikon Cyber Monday 2018.